Commonly known as the king of ginsengs, Siberian ginseng supplements can be a great way of obtaining high quality botanical support. The extract is taken from the roots of the Siberian ginseng (Eleutherococcus senticosus) plant, which is known to contain a multitude of exciting active compounds. Due to this, the plant which is native to Asia has been used for decades as a herbal remedy. It is known that Siberian Ginseng can act as a natural tonic for the support of mental and physical capacities in cases of weakness, exhaustion and tiredness. Siberian Ginseng, which is not to be confused with American or Korean (Panax) ginseng, also supports the immune system to help fend off illnesses and infections. 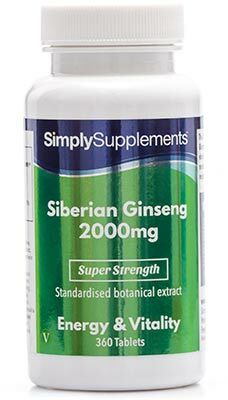 Our Siberian ginseng supplements contain high levels of standardised root extract, making each and every tablet a potent source of natural ginseng. 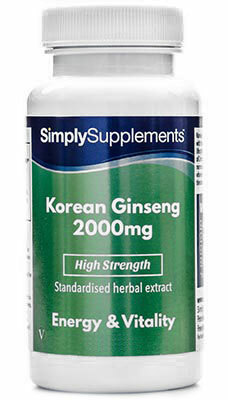 With the equivalent of 2000mg of Siberian ginseng in every single tablet, this supplement is popularly taken by customers who aim to decrease their caffeine intake but still want to keep up with their day to day lifestyle demands. To complement the high-quality Siberian Ginseng, each serving is high in Pantothenic Acid, otherwise known as vitamin B5. 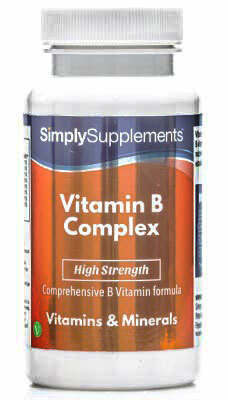 The European Food Safety Authority (EFSA) acknowledges that vitamin B5 supports normal mental performance and contributes to the reduction of tiredness and fatigue. 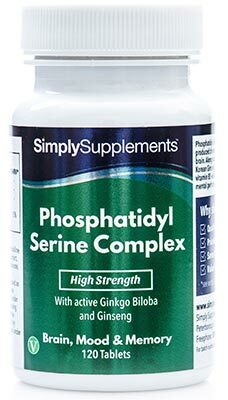 This supplement contains only premium grade ingredients derived from healthy, natural sources in a conscious effort to make the highest quality product possible. All of our products, including these Siberian ginseng tablets, pass through rigorous testing at every stage of manufacturing to prevent flaws and inconsistencies arising. All of our supplements are produced in the UK to the high standards and regulations of the Good Manufacturing Practice (GMP).